With a half-mile of silken golden sand stretching between majestic coconut palms and the warm, translucent seas, Pinney's Beach is pure Caribbean. 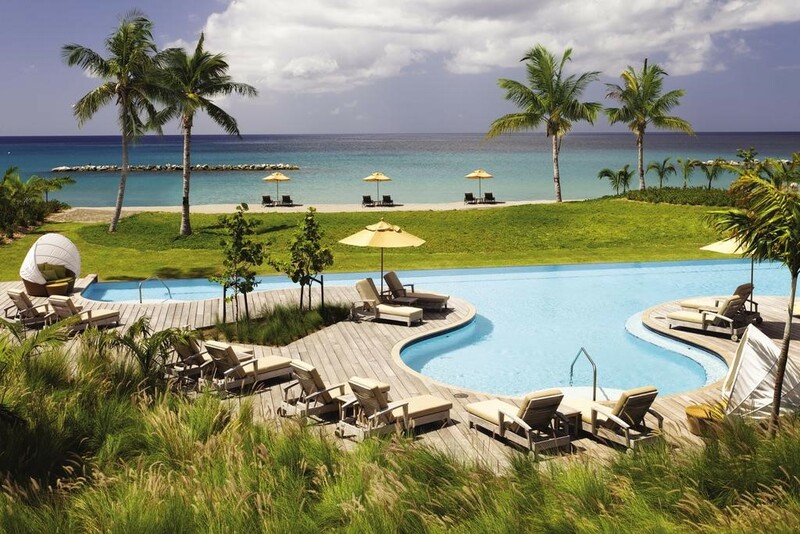 It's the setting for Four Seasons Resort Nevis - a spectacular resort whose impressive leisure facilities make the most of the island’s, almost perennially, perfect weather and idyllic backdrop. 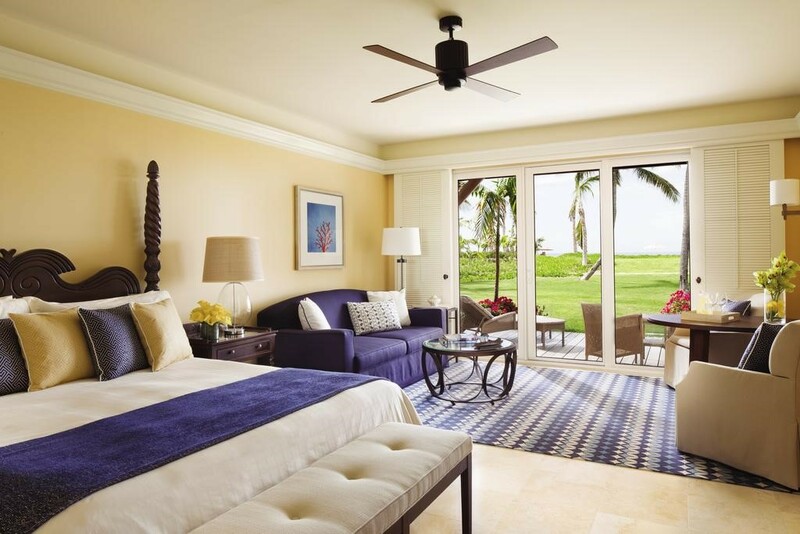 Canopied by swaying palms, enfolded by the spectacular golf course and just steps from the shore, the spacious rooms and suites are spread across low-rise buildings and feature large verandas perfect for outdoor dining or sipping a glass of wine while enjoying the views. The privately-owned hilltop Estate Homes and Villas offer additional luxuries (including gourmet kitchens) and spectacular Nevis Peak views from the heart of the rolling fairways. 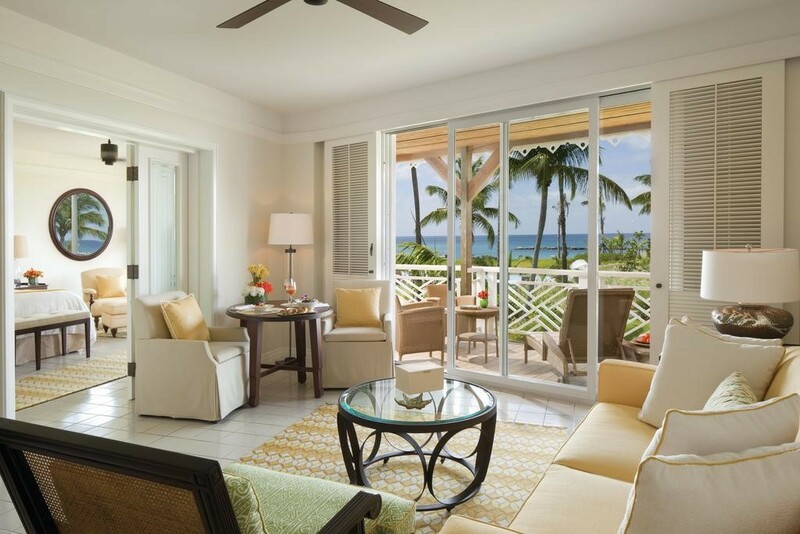 Rooms and suites feature plush plantation-style furnishings, an outdoor verandah or patio and are just steps from the shore. They all have air-conditioning, mini-bar, tea/coffee making facilities, hair dryer, bathrobes and slippers, bathroom amenities, personal safe, flat-screen television, DVD\CD player, telephone, iPod/iPhone docking station, wi-fi internet access and a twice daily maid service. The deluxe estate homes and villas offer additional luxuries (including gourmet kitchens) and spectacular Nevis Peak views, and are larger, so a good option for family groups. 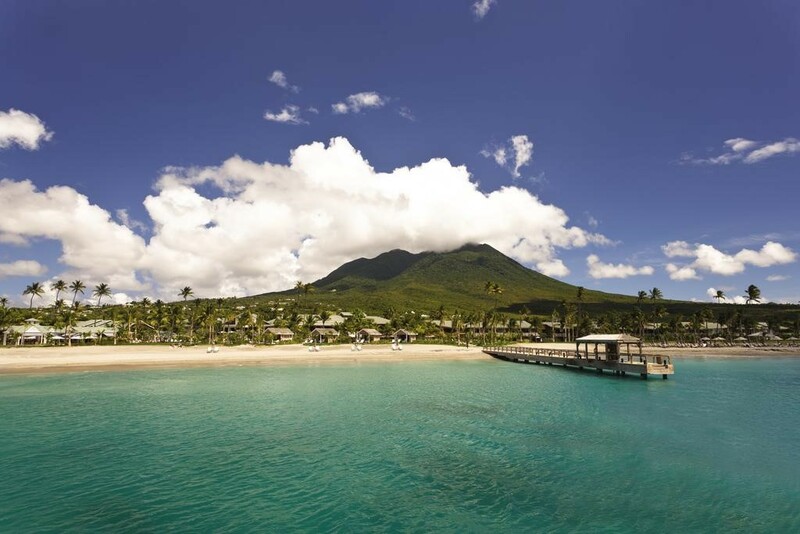 The intimacy, seclusion and striking natural beauty of Nevis makes it a perfect destination for romance. 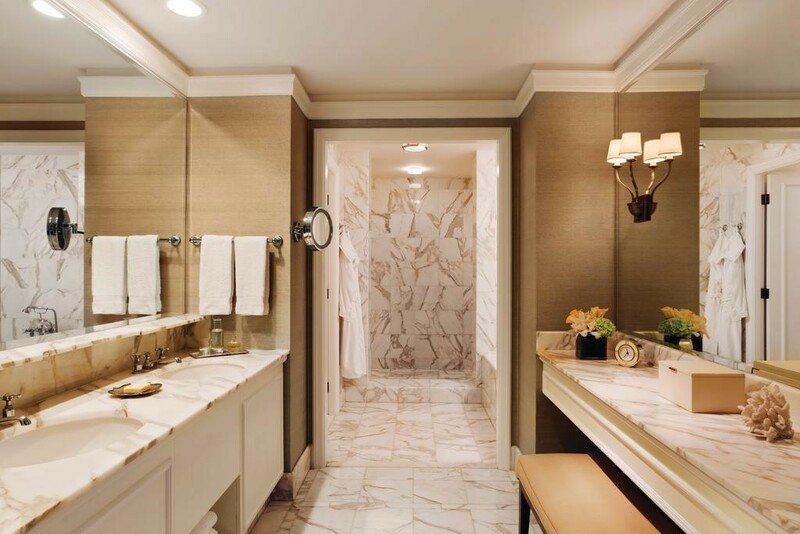 Start your day with an exquisite breakfast - of signature lobster hash and Bloody Marys - from the privacy of your suite. Channel the relaxed island vibe with a couple's massage lesson, allowing you to take home the sensual techniques and utter harmony of the spa. Embrace the glorious Spa Under the Stars experience and enjoy exclusive access alongside a side-by-side Nevisian massage beneath clear night sky. Hike past waterfalls or stroll hand-in-hand overlooking the breathtaking island sunset, before a private, candle-lit dinner on the beach. The Spa at Four Seasons Resort Nevis is a sanctuary of wellbeing, offering the opportunity to reconnect with yourself. Choose from services which have been created to reflect the rhythms of nature, the beauty of the island, the strengths of the elements and the energies of the seasons. The Spa offers rejuvenating body treatments and a selection of massage therapies, all with the personalised Four Seasons touch. There are special beachside massages on offer where you can be lulled by the sound of the surf. The Robert Trent Jones II designed golf course provides a dramatic view of the resort, the Nevis coastline and the neighbouring island of St Kitts. Two complimentary weekly clinics are available to all guests and a a golfer's conditioning programme is also available at an extra cost. Guests are also invited to take part in the 9-hole guest/manager scramble each week.